The Internet is one of the most interactive, intuitive and exciting thing that has touched human life. It has many merits as well as demerits. But we often disregard the negatives. The internet today has become a wholesome of almost everything you want. The internet is filled with with websites, blogs and many other networking areas; furthermore these websites are flooded with information that can make one the master of the wisdom. But these days the websites and other internet sources have become a treasure or kiosk of advertisements. One click and boom! The screen just gets popped up with these unwanted offers and other windows. So what we need to do. There are extensions available in the stores for the browsers we install, but they are enough to stop the crisis or overflow of these ads. So there are other solutions for this too. 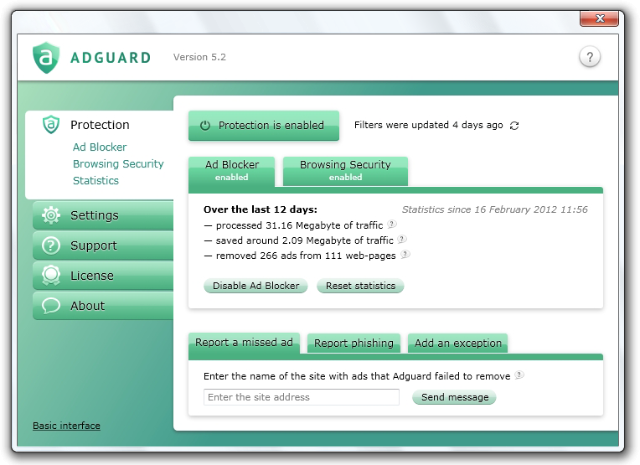 Like downloading the freeware– Adguard Web Filter. The best way to stay away from such ads and pop ups. 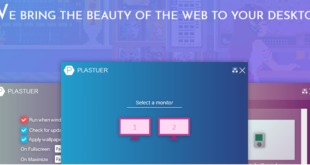 It consists of those basic tools that you require to filter the content of the internet thus making the most out of the internet, because most of the things that you do are generally slow up due to the loading and other internet usages by the ads, etc. It not only stops the known ad contents but also blocks the media, like audio, video and other rich contents. The software is the best in what it does with the different modes in which it comes to serve you. The best part or thing about the software its it’s compatibility with almost all the browsers. Google Chrome, Mozilla Firefox, Opera, Torch, Internet Explorer, Netscape Navigator and many more. It also has various interfaces, the basic as well as the advanced one, both of which are easy to use. The only difference lies in the integration of the user and the software. 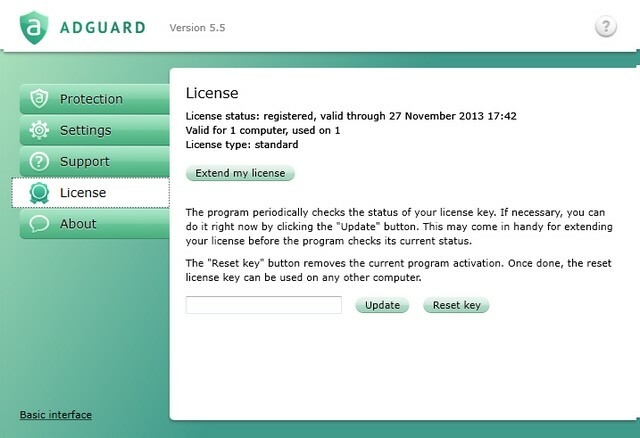 There are two basic tabs that we can see in the software; the protection mode and the settings zone. The different options can be selected under these categories. In addition to this, it also provides us with the browsing security and other options that can be enabled according to your wish. Yes, what it says is true, the software has been provided with selective malicious removal options in which you can enter the URL of the different sites that you could have some malicious products and after that check for spams, phishing content and many other malware. 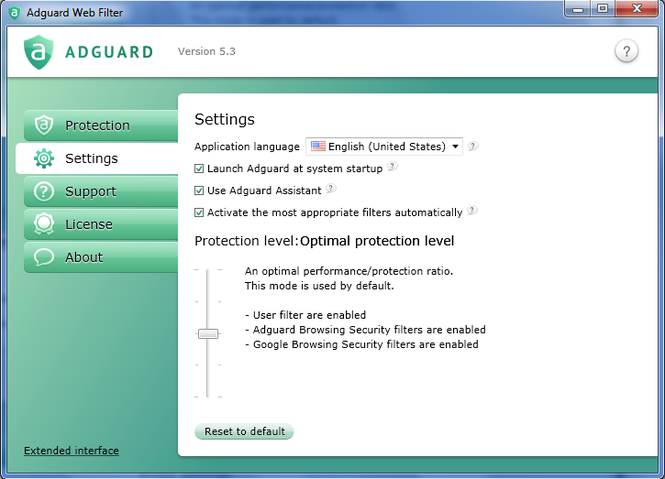 The different stack of filters seems like the artillery unit of the Adguard as it contains User, English, German and many other filter criteria. The user can access the all time favorite Safe Browsing Zones, to know about the malicious sites for phishing and other spams. One can set the level of guard too, from minimum to high and so on. 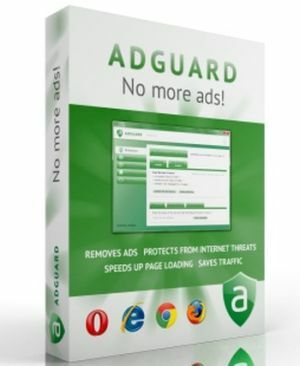 If you are looking for a freeware that has the best sign of clearing the ads and pop-ups. This software is the best we must say. The Interface is unique and easy to use. 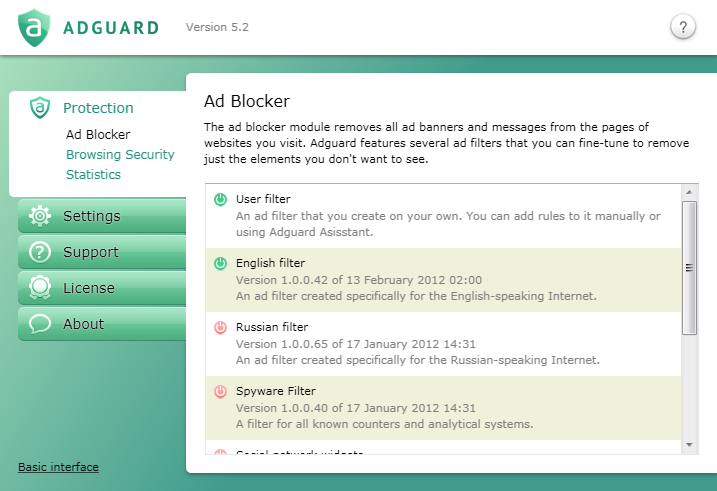 So we recommend it as the Ad-blocker software for your PC.